Best supplier of original brands including designer bags, luxury brands via eCommerce Dropship – 28Mall. Interested to find reliable suppliers who can help you send the products direct to your end customer? Introducing 28Mall Dropshipping Membership for Luxury Designer Brands and Original Brands dropship program. You will be given the items wholesale price or dropship cost price and suggested retail price. Set your own selling price (decide your own profit margins). 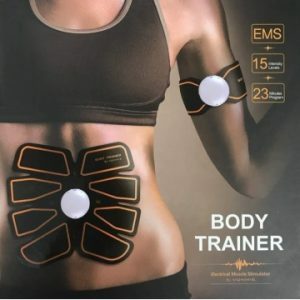 Info given include product images without watermark, items description, cost price. Setup your online store, or social media promotions for the products (eg whatsapp, FB group, Facebook store, selling on Instagram or display in your retail shops). Customer shops from you and pays you the money. Place order with 28Mall with your customers’ info and pay the cost price plus delivery fees. The item delivery package will be unmarked with our sending address but without 28Mall.com logo. 28Mall will give you the order tracking of the delivery status for you to update to your customer. Repeat the process for other sales. If I do not join the Dropship Membership, can I also sell designer brands or luxury brands? Yes, of course, but you will have to PRE-BUY the products with your own cash and have your funds tied down. Many brands will require you to buy a minimum amount eg 1000 pieces before you can enjoy any discount rate. The investment will cost you over US$20,000 or more (if buying a designer bag, you probably can only buy 4 bags of US$5,000 each as your business stocks). Compare this high risk, high investment method versus our Brands Dropship program from just US$1,000 onwards. How is our Brands Dropship Program unique? Work with experienced eCommerce team with over 18 years of selling online (we have cofounded eOneNet.com in 2000 and even managing Fortune 500 company websites). Read our media interviews at eOneNet.com/press/press.htm or feel free to visit our internet marketing offices in KL and HK. Want a solution to find the best dropshipper and reliable supplier of branded merchandise such as those you see at www.28Mall.com ? Join 28Mall Brands Dropshipping package and learn how to sell HIGH quality branded merchandise that you love. Envy me was created for the woman who demands attention. This dazzling blend of sensual peony, jasmine, and pink pepper is melded with notes of sweet lychee and effervescent pomegranate and pineapple, and smoothed with soothing musk, white tea, and warm woods, is guaranteed to make her the object of desire. 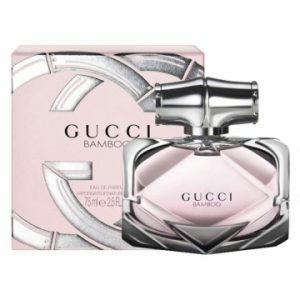 Gucci launches its new perfume Gucci Bamboo in spring 2015, named after the already existing collection of accessories. 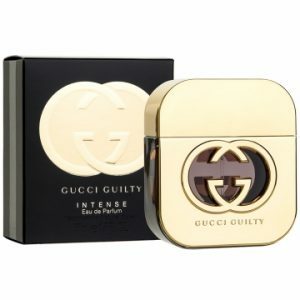 An intensified olfactory experience, Gucci Guilty Intense adds a twist to Gucci Guilty, making it more provocative and sensual. 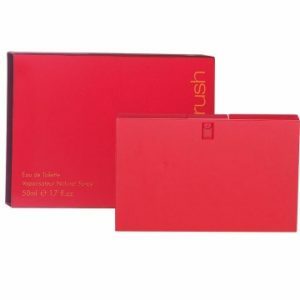 Gucci Rush is an ecstatic trip, sinfully cool and enticingly seductive. 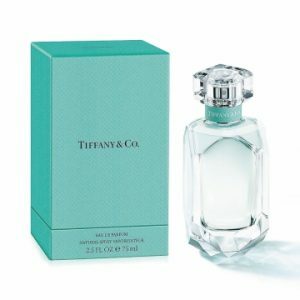 With an addictive combination of florals and spices, it reflects an extreme feeling of pleasure. Packaged in an eye-catching contemporary red flacon, Gucci Rush is a modern must-have. Gucci Rush is a sensual, alluring fragrance for a singular woman. 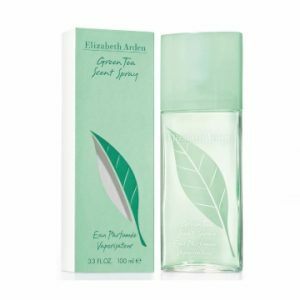 Elizabeth Arden is an American fragrance, skincare and cosmetics company founded in 1910. The company first launched a range of skincare products and cosmetics soon expanding to major cities around the world. 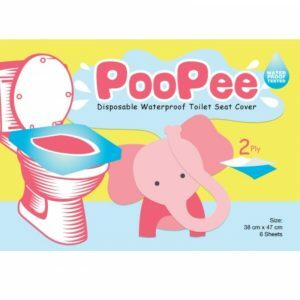 PooPee Disposable Waterproof Toilet Seat Cover is a 2 layer waterproof sheet for cover the toilet seat cover to prevent skin from contacting the left behind water stain or harmful bacteria that possible left on the toilet seat.